On Saturday afternoon, the Viking Sky cruise ship began evacuating passengers off Norway’s western coast. Stormy conditions, including heavy winds and rough water, caused the ship to experience engine problems. 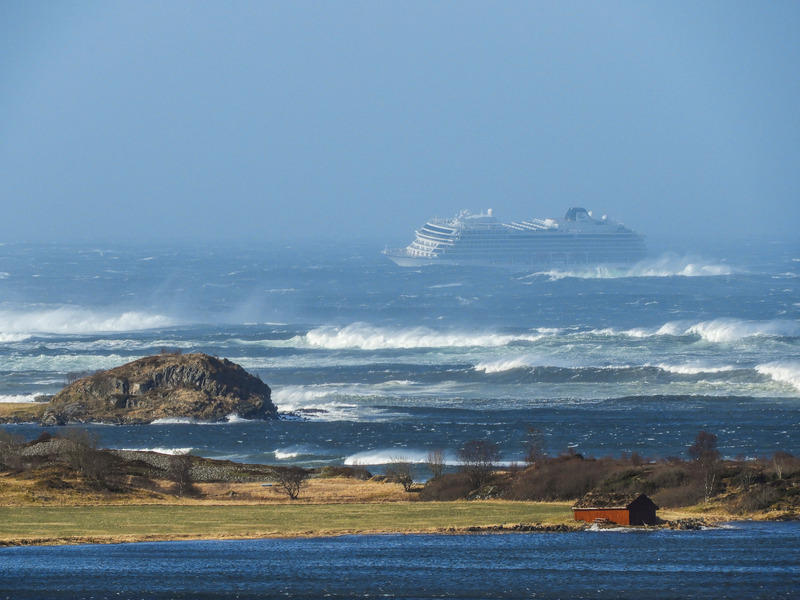 As the Associated Press previously reported, Viking Sky encountered propulsion problems as strong winds and heavy seas hit Norway’s coastal regions. The ship was forced to moor in Hustadsvika Bay, between the western Norwegian cities of Alesund and Trondheim.